Are you looking for a cheap holiday rental in Puy saint vincent (Résidence Les Gentianes) ? 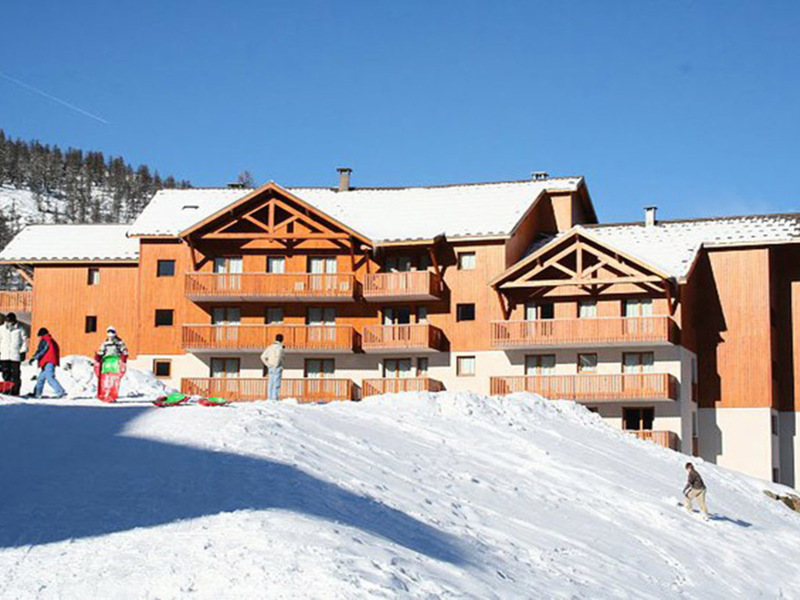 To find the best deals on winter sports holidays, compare the ski apartments at Résidence Les Gentianes in Puy saint vincent ! 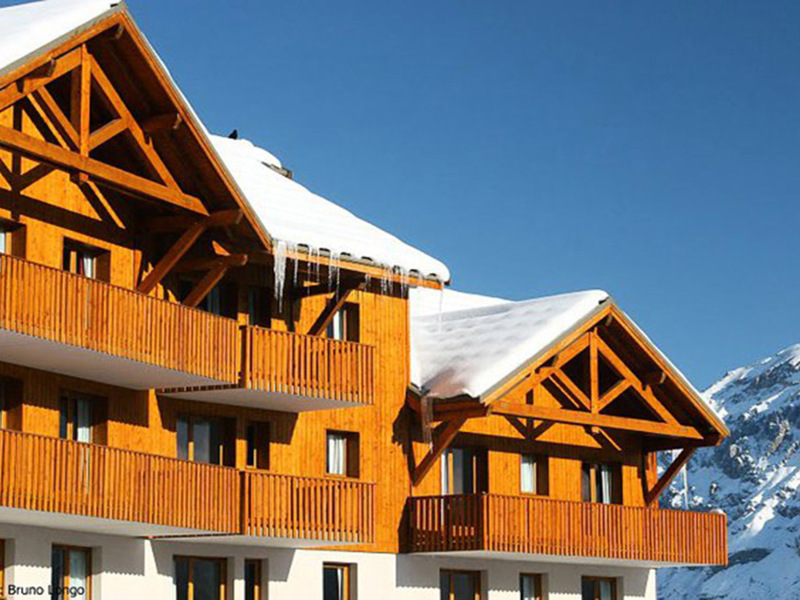 You will be able to find your perfect snow holiday from professional retailers. 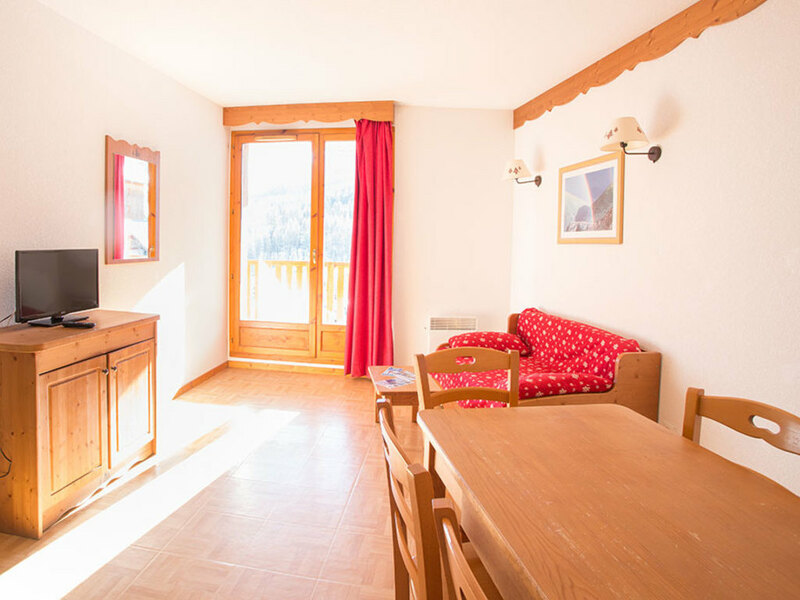 Input your criteria into the search engine to find your ideal rental in Puy saint vincent and enjoy your ski holiday at Résidence Les Gentianes. 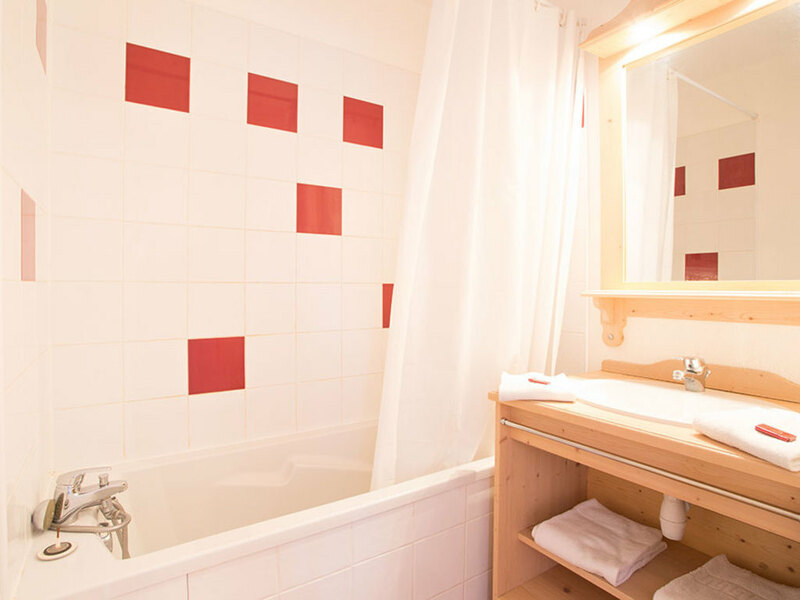 The Résidence Les Gentianes lodging welcomes you for your week 800 km from the center of the Puy Saint Vincent resort, in Hautes-Alpes (Southern Alps). The piste (Les Prés) are 500 meters away. You'll be delighted with 13 ski lifts and 60 pistes such as Acces Depuis 1600 Nordique, Burle, Dahu or Zone Ludique Des Cretes. 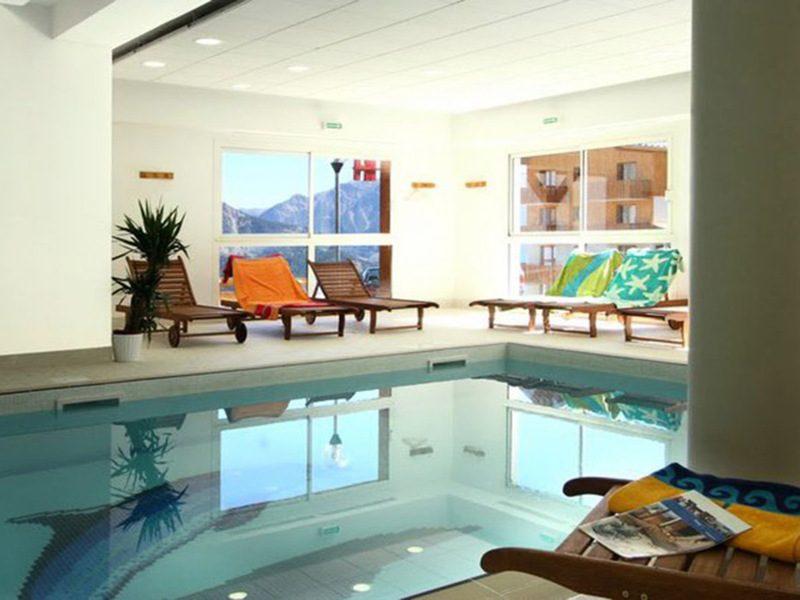 For aquatic activities the lodging Résidence Les Gentianes offers a sauna, an indoor pool or an outdoor swimming pool. To do shopping you can try Sherpa, 8 à Huit or Dia. 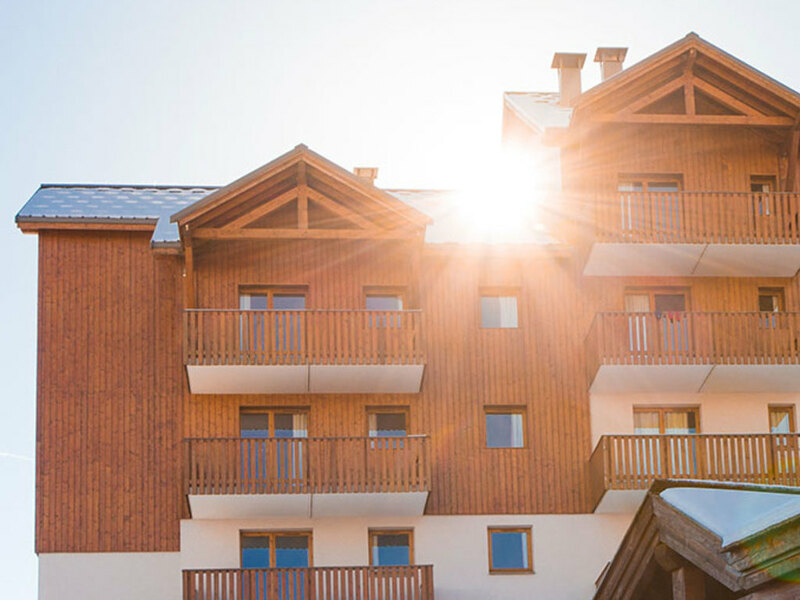 In terms of restaurants, you'll be able to try local recipes at Les Vallois, Alphand or La Glaizette after your day of skiing. For nights out we recommend you visit La Durance. 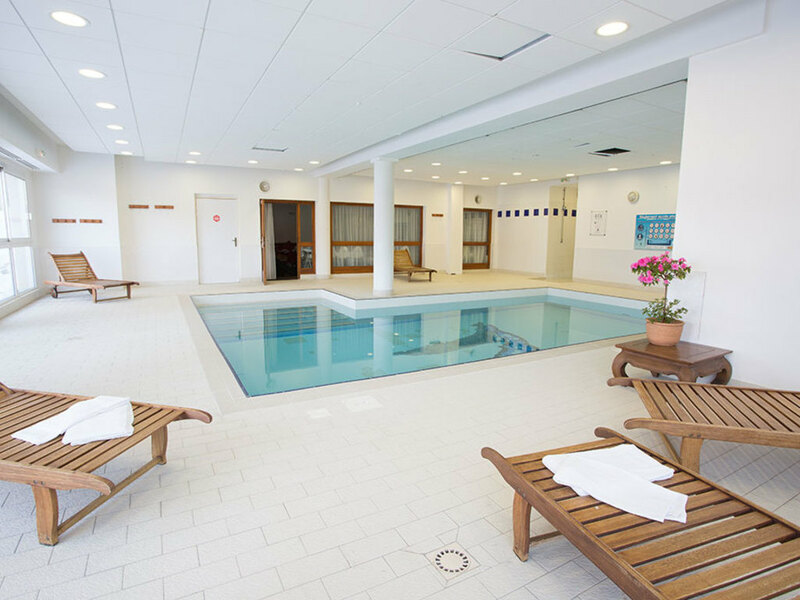 The equipment available in the lodging includes free wifi, an optional cleaning service, a carpark and a cot. You will stay in a high class accomodation. Pets are allowed. 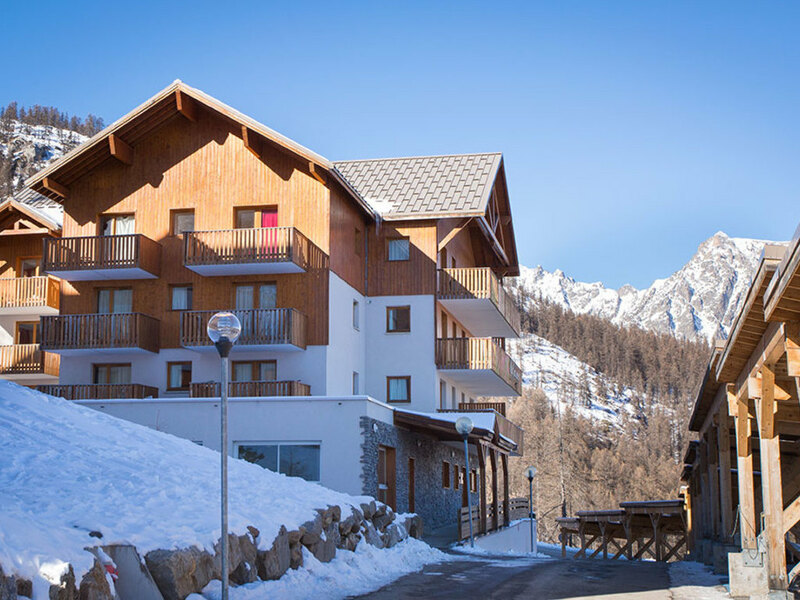 You can stay in 2 rooms for coin montagne 2/4 people, 3 room apartments for 6 people or studio 2 people. You can reserve your ski holiday through Travelski, Goélia, La France Du Nord au Sud or Skiplanet. The accomodations are rated an average of 7,7/10 by 356 scores on 6 reviews websites.